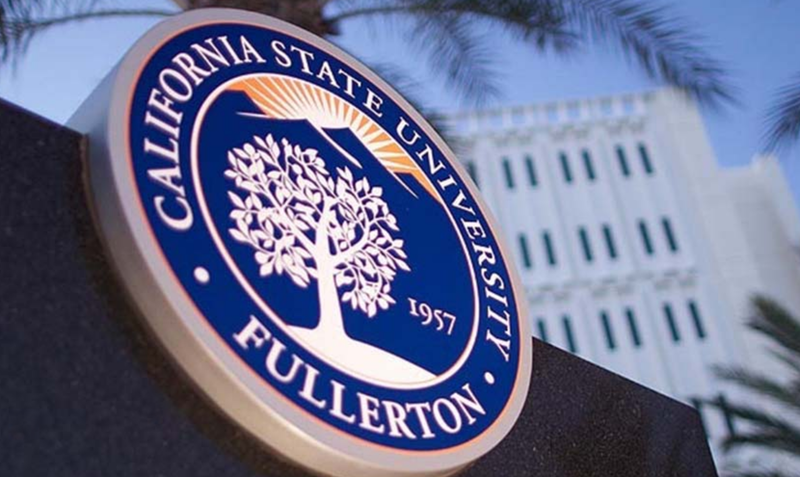 California State University, Fullerton (CSUF) is a nationally ranked comprehensive university dedicated to affordable higher education and career success after graduation. With 109 degreed programs and an enrollment of 40,000 diverse students – more than half of whom are the first in their family to pursue a college degree – the university is a major force in the intellectual and cultural life of the region, state and nation, as well as a catalyst for economic and social mobility. CSUF’s highly ranked programs and proven track record of educational innovation have cemented our role as a respected, in-demand and go-to leader within the California State University and beyond. Hispanic Outlook on Education (August 2017) named Cal State Fullerton the No. 1 in California and second in the nation among top colleges and universities awarding bachelor’s degrees to Hispanics. Diverse Issues in Higher Education (June 2017) also ranked CSUF 5th nationally for baccalaureate degrees awarded to underrepresented students. A Titan education focuses on immersive learning opportunities for students amid a rich diversity of perspectives and backgrounds. Internships and collaborative research, study away and study abroad, service in the community and real-world training programs with industry partners keep students engaged and empowered on their way to a degree. These high-impact experiences yield intellectual scholars, workforce-ready professionals and graduates ready to lead. 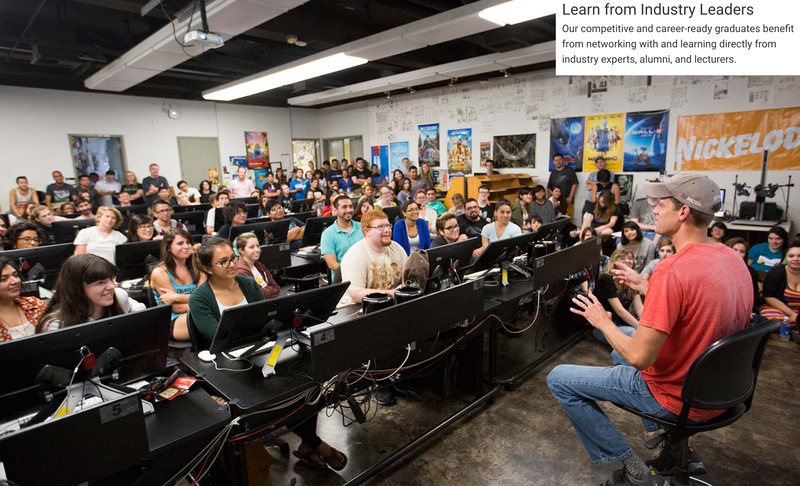 Students in the Cinema and Television Arts Department at CSUF thrive in a challenging curriculum, supported by master faculty and mentored by industry professionals who encourage hands-on skills that set graduates apart from others in the competitive motion picture and television industries. Undergraduate filmmakers are given the opportunity to take part in the entire process of production and gain access to practical experiences in filmmaking that they would not be afforded otherwise. Faculty members bring their inspiring expertise as television screenwriters and producers into the classroom and students benefit from their current and previous experiences. Creatively, through screenwriting, producing and directing, CSUF’s diverse students are able to have their artistic voices heard and begin the journey toward fulfilling their dreams of working in the film and television industries. They craft award-winning culturally conscious narratives and collaborative cinematography recognized in regional and national festivals and competitions. The immersive experiences extend the classroom as well as the audience.